Our team is what makes us great. Combining the legal expertise of senior Buckley attorneys with the technical skills and practical know-how of our FORTÉ Advisors (all industry veterans), we work seamlessly together to provide clients the best possible service and advice. Caitlin is a partner at Buckley LLP and the attorney lead for FORTÈ. 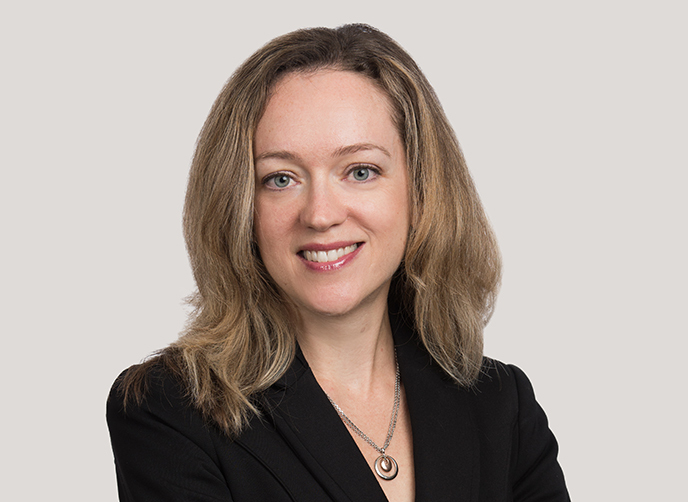 She has spent most of her career in the e-discovery trenches, advising clients on responding to subpoenas and discovery requests in litigation and enforcement matters. 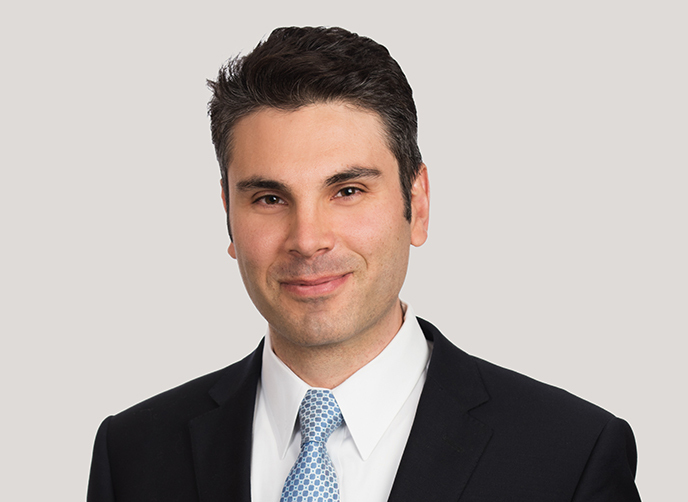 T. is a special counsel at Buckley LLP and director of FORTÉ, advising clients on strategy and tactics to navigate thorny e‑discovery challenges. 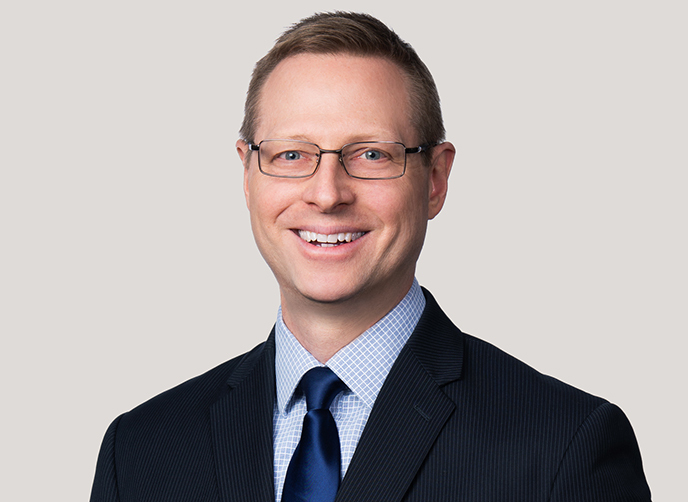 He relies upon more than a decade of experience to provide clients creative and practical advice in traversing the intersection of law and technology. John is a FORTÉ manager based in Washington, D.C. He is a former legal practitioner and technologist with more than 20 years of experience working in the legal industry, and a decade of experience working in e-discovery and technology. John has worked for several Am Law 20 firms, as well as with leading e-discovery service providers and consultancies.